As a locally-owned and operated company with, we know the science behind lawns in the Southeast. Our highly-skilled and knowledgeable team can address all your lawn’s needs to create the lush lawn of your dreams! Not sure if you need aeration or overseeding? Just give us a call and one of our knowledgeable team members will be happy to help! If your lawn is looking thin, bare, or has balding spots, our aeration and overseeding techniques can bring life back to your lawn! Cool season aeration: Cool season grasses like Fescue benefit from fall aeration. Warm season aeration: Warm season grasses like Zoysia benefit from late spring aeration to help break up compacted soil and allow water and nutrients to get to the roots. Cool season grasses, like Fescue, take a beating during the dry, hot summer months! 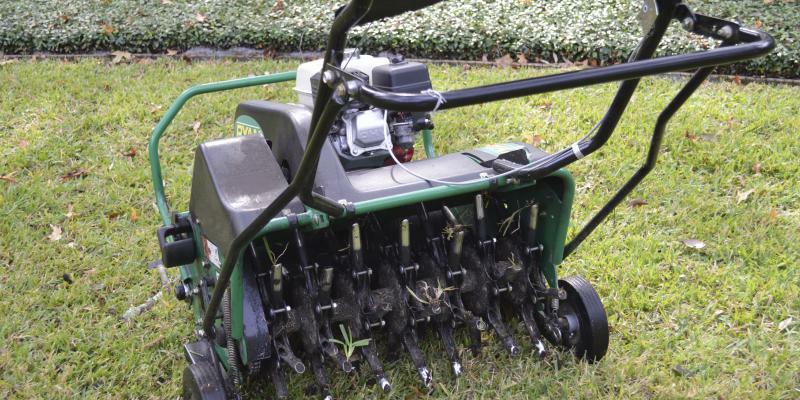 To help revitalize your lawn, it is necessary to aerate and overseed your lawn. If you have irrigation, this activity can start mid-August. With our professional overseeding services, we will fill in bald patches in your yard to help your landscape look thick and vibrant. Our specialized overseeding promotes new growth in your yard, giving you the full, green lawn you’ve always wanted. Quality Service: Our technicians remain current on the industry and use only the most advanced products and application methods in the business to give you the best possible outcome. No Contracts: We’re so confident you’ll love the results of your service that we don’t require you to sign a contract. We believe in letting our work speak for itself! Open Communication: Have a question? Just ask! We like keeping you in the loop and will be in touch before, during, and after your service. 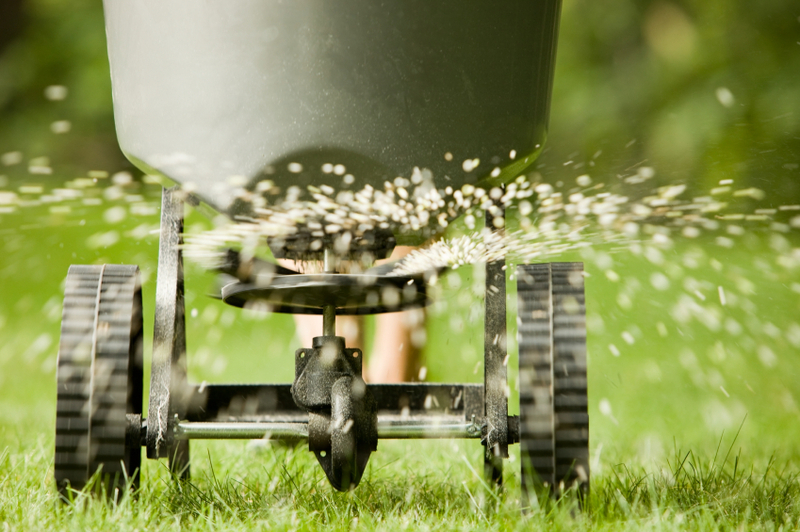 Ready to bring your lawn back to life?